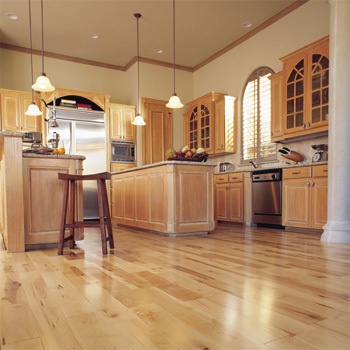 Robbins premium hardwood flooring offers quality wood floors to add warmth and life to your home. Warm wood tones add character to the floor with timeless shades to complement any room in your home. 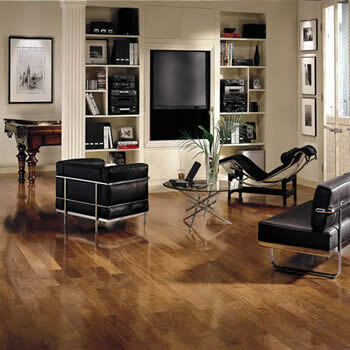 Robins premium hardwood flooring is an all natural bring you an eco-friendly product. 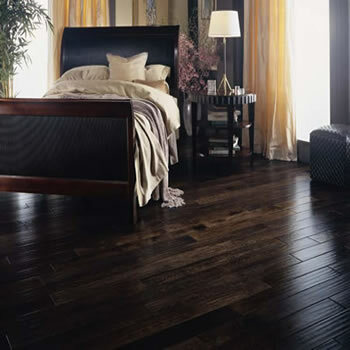 Robbins hardwood plank and strip is crafted for both beauty and durability and available at wholesale hardwood prices.